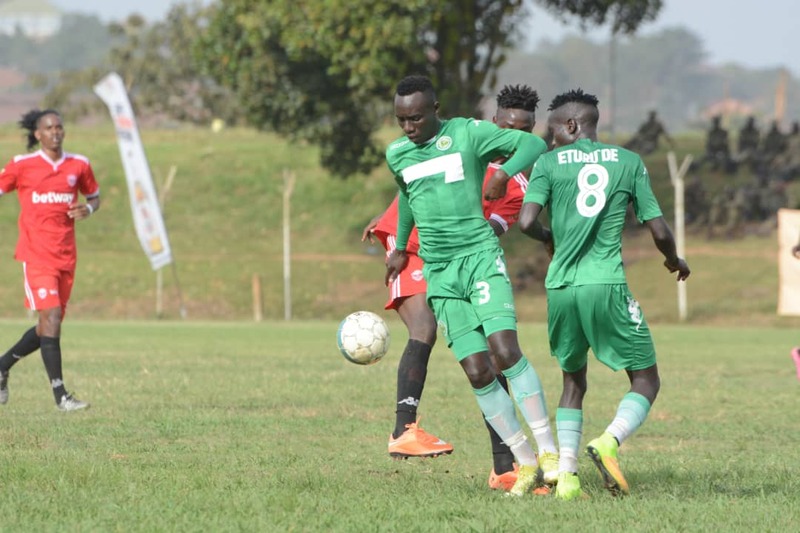 NJERU – Onduparaka FC will be hoping to go second on the StarTimes Uganda Premier League table when they take on Bul at the Njeru Technical Center on Tuesday afternoon. The Arua based side are cruising at the moment, winning all their last three games in the league and currently sit only a point behind second placed Vipers. A win or draw against Bul will automatically see them leap-frog Vipers into second as the Caterpillars hold a better goal-difference on the Venoms. However, it will not be an easy fate, coming up against a side (Bul) that has not lost any of their last three home fixtures (W2 D1). Simeon Masaba who is currently in the care-taker role at Onduparaka has overseen three victories in as many games and is confident a fourth may come on Tuesday. “The team is in high spirits going into the game on Tuesday, said Masaba. “We know it is not easy but none of the other three that we have won on the trot, have been either. “Our target is to win as many and i am confident we can get all three points away to Bul. His side will look to Gadafi Gadinho who has been in scintillating form of late, for inspiration. Gadafi has scored three goals in as many games and will be hoping to continue his brilliant scoring form on Tuesday. For Bul who drew 1-1 in their last game away to in-form Bright Stars, will bank on Oromochan Villa, Douglas Owori, Deogracious Ojok, Hamis Tibita, Patrick Ssembuya and Yunus Sibira, to take care of Onduparaka. This will be the fifth top flight meeting between the two sides. In the first four, Bul have never beaten Onduparaka (D3 L1). Last season, the Arua based side took four points off Bul including a 0-0 draw in the reverse fixture. Bul head into the game on a three match winless run (D2 L1). Their last victory in the league came in a 4-1 victory over Ndejje at the start of last month. At home, the Jinja based side have lost only two of their last 13 league games (W7 D4). For Masaba’s side, the go into Tuesday’s fixture having lost only 3 of their last 20 league games (W11 D6). Away from home, Onduparaka have lost onlt 2 of their last 10 outings (W6 D2).